Barfields Butchers on Brighton’s Ditchling Road is much loved around our beautiful city. Supplying to many big names in Brighton and Sussex, including Isaac At and Grow 40, as well as to local meat connoisseurs. Being meat lovers, Barfields want all the things we want in meat. 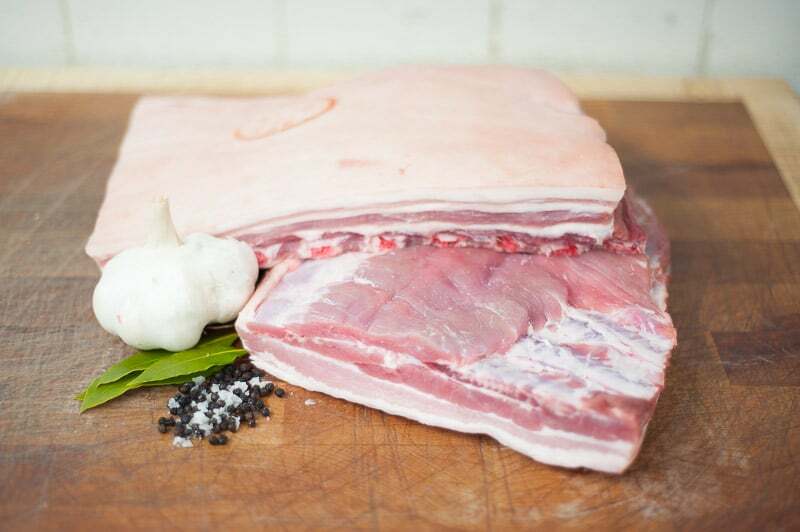 They only source meat from local farms where quality and provenance are the key ingredients. Working with small farms who place animal welfare at the heart of what they do means they can guarantee where your meat comes from and that only the finest cuts make it onto your plate. 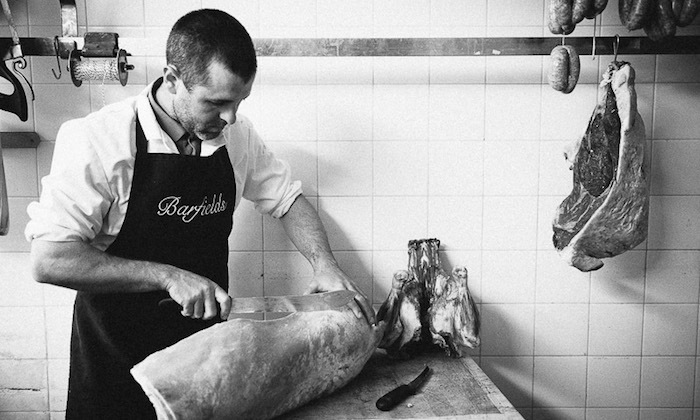 Unlike many butchers these days Barfields work with the entire carcass. Using traditional methods, expert butchers break down whole beasts, meaning they can offer any cut desired. 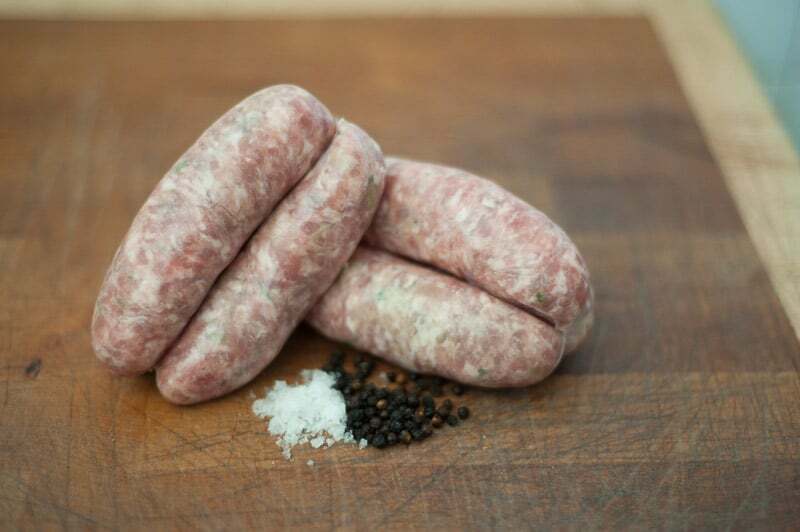 All their award-winning sausages are handmade at the shop using the finest cuts from the shoulder of free-range Sussex pork.